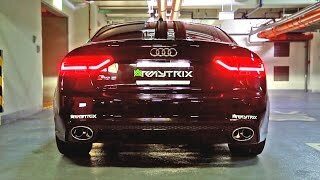 BEST of BMW M Sounds! 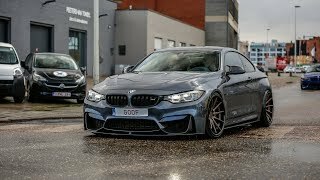 M4 F82, M3 F80, M3 E46, M5 E60 & More! 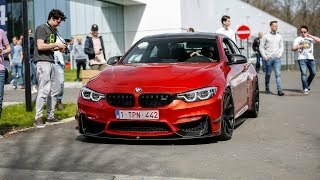 This video is a 'best of' compilation part three of many different BMW cars I have filmed at the famous Nurburgring, Nordschleife. 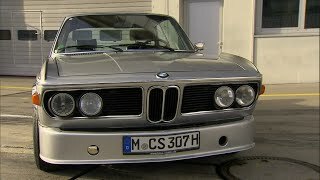 BMW is a very popular trackcar to use on the Nordschleife. 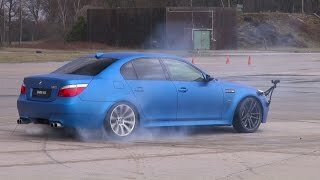 That old M5 sounds so good ! 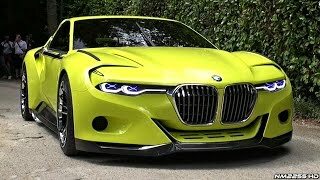 Am I the only one who thinks that the e9x is the last really good looking bmw ? 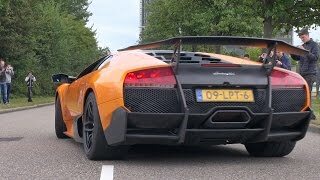 Whats the first one called like what model. 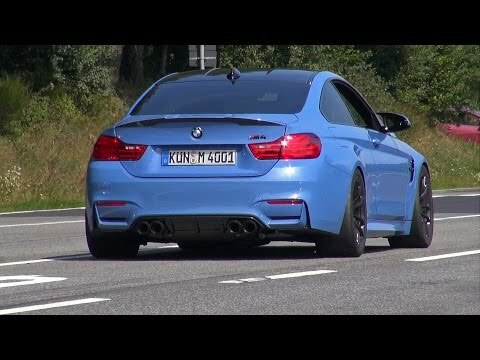 So we can conclude....the V8 M3 sounds bloody awesome. 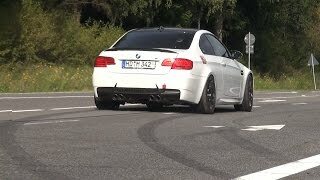 anyone know what the exhaust is on the e92 m3 @ 1:35 ??? 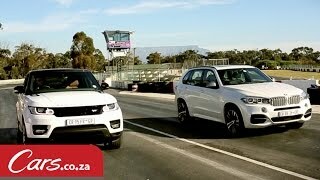 M5 E60 all the way ! 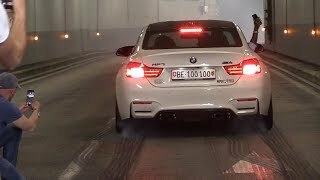 BEST OF BMW M SOUNDS! 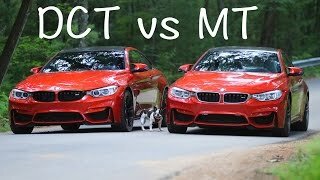 M2, M3, M4, M5 F90, M6, X6M! 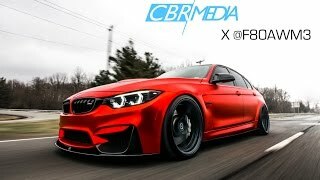 Bagged BMW M4 F82 w/ Remus Exhaust - LOUD Accelerations !